I can’t find words enough to qualifies this beautifully crafted masterpiece, this is an awesome collaboration from two beat killer Still Young Ft. Fanzy Papaya De duke of highlife, and double thumbs up to @esicsound for cooking up this joint. Download, Listen & Enjoy. Veni, Vidi, Vici” translated as “I came; I saw; I conquered” is a Latin phrase which reportedly originates from a letter that Julius Caesar wrote to the Roman Senate after achieving victory in his short war against Pharnaces II of Pontus. We are certain that if Dagrin were alive today, those same words will summarize his letter to us (his family, friends, fans, the music industry, the entire country, Africa and the diaspora) because he was VICTORIOUS despite the number of years he spent with us. 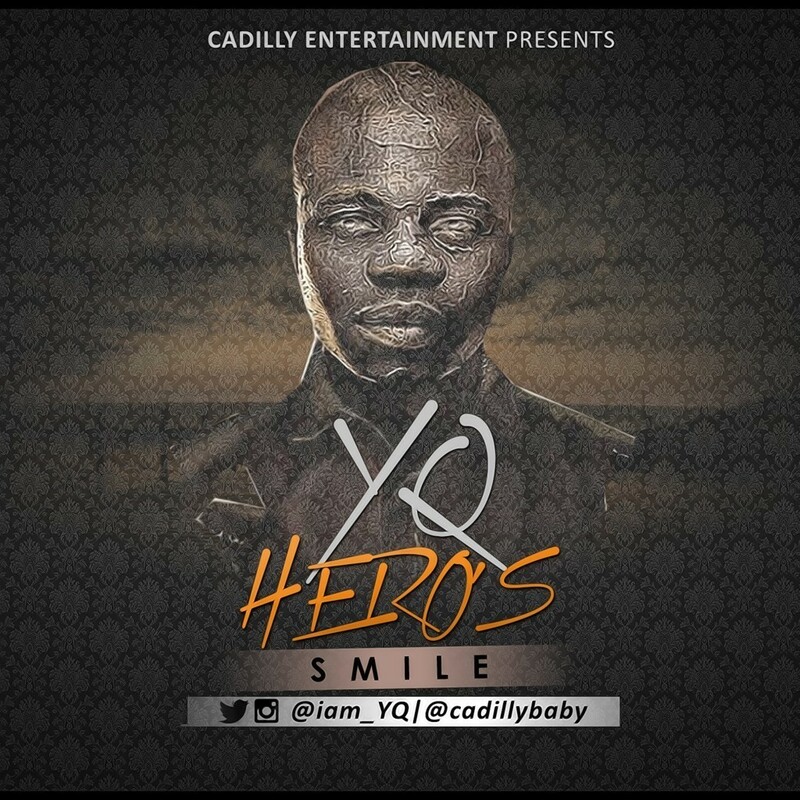 HERO’S SMILE is yet another tribute song by YQ, who was not just Dagrin’s bosom friend but also collaborated with him dishing to us the ever-green EFIMILE. ‘Hero’s Smile’ which sounds different from the gifted artiste’s recent releases (Tear Rubber & Nawo Nawo) reminds us that legends don’t die but live forever. 5 years after, we are still celebrating the greatest proponent of the indigenous rap music genre, Dagrin. 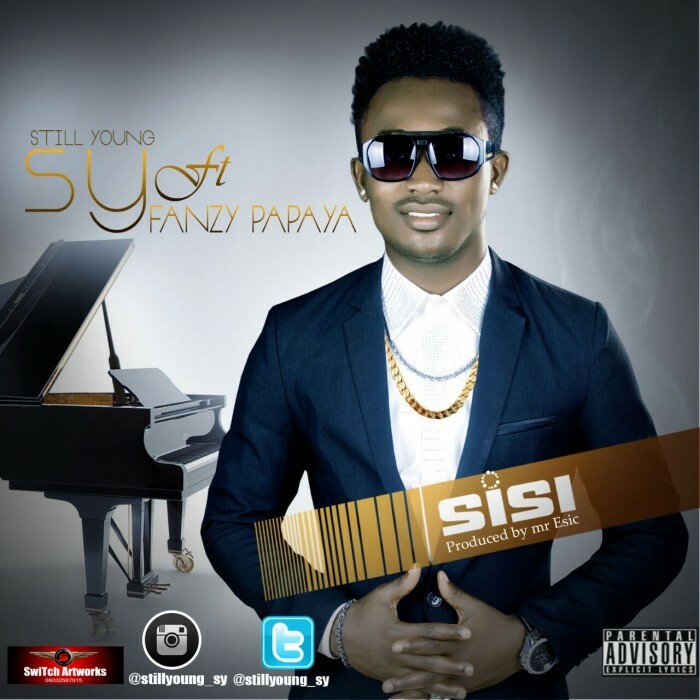 YQ also dedicates this song to all other celebrities, family members and friends who left us too soon. 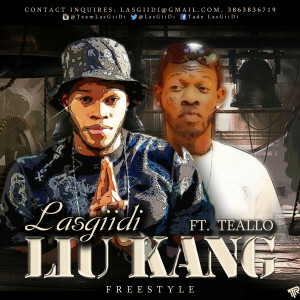 LasGiiDi, who did the famous Hot Ni*** Freestyle (Bobby Shmurda Remix)and also banging tracks like Twisted and Murda is back with a new viral video for his freestyle titled Liu Kang Ft. Teallo. LasGiiDi has been working on many singles, videos and collaborations that will be coming out later this year, but in the mean time, Liu Kang should keep you anticipating, and feeling the flow of the music. To check out LasGiiDi‘s work, just do a search on your favorite blogs and websites or check him out on iTunes, Spotify, Amazon, etc. Keep up with him on social media also. 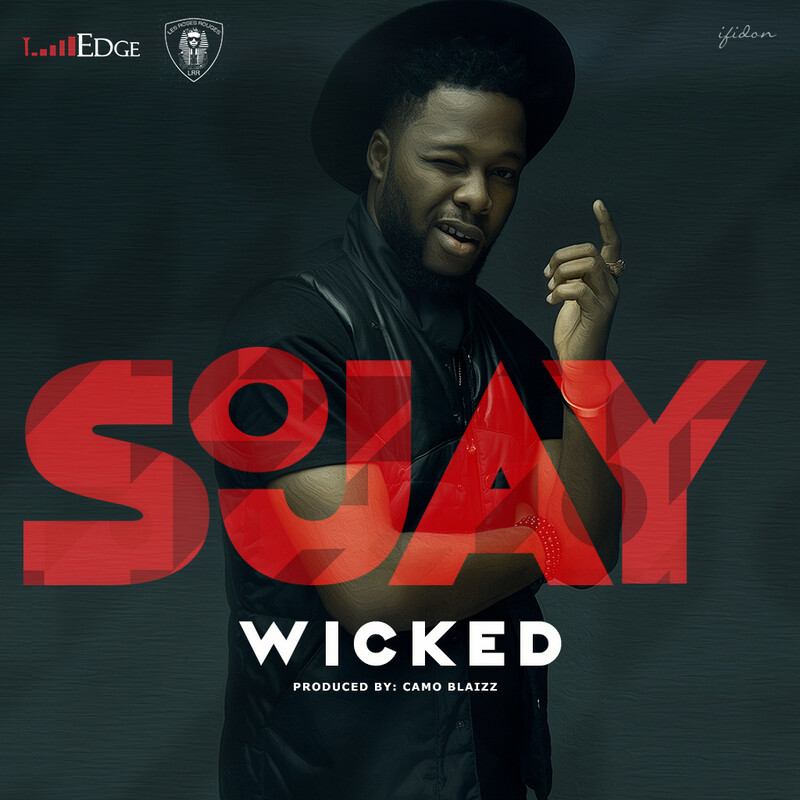 Today marks singer Sojay’s birthday, the LRR/Edge Records ensign act put out his first official single under the imprint to celebrate his birthdate.